ABLE Logistics Park (ALP) offers a 497.5 hectares (1,229.5 acres) site with full planning permission in place for the creation of extensive warehousing (1,700,000m² ), external storage and transportation depots. 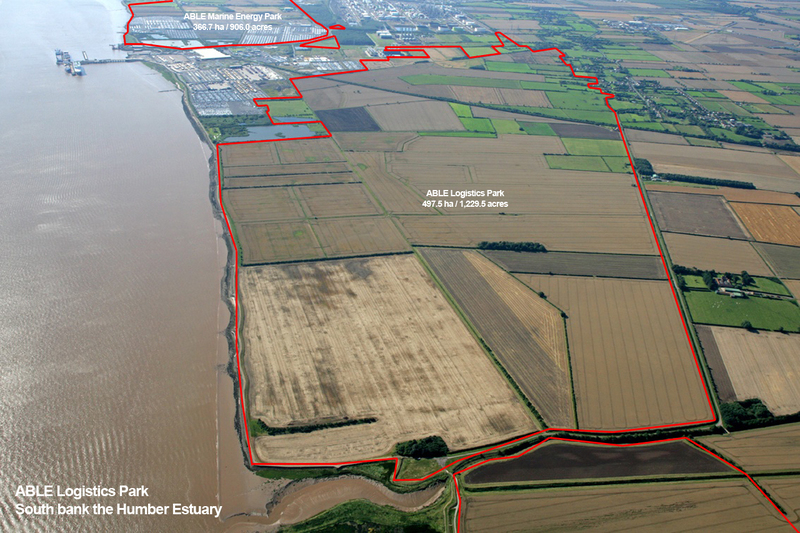 Tenants of the Logistics Park will benefit from close proximity to 1,389m of deep-water quays. The development of ALP will complement AMEP’s tenants activities, potentially enabling a ‘just in time’ approach minimising inventories, sustaining and maximising efficiencies and workflow concepts. 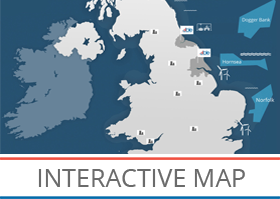 With a population of 1.8million within a 60 minute drive and the ability to connect with areas such as Sheffield, Leeds, Hull, Newcastle, Manchester and the Midlands, AHP offers a prime location central to the UK.